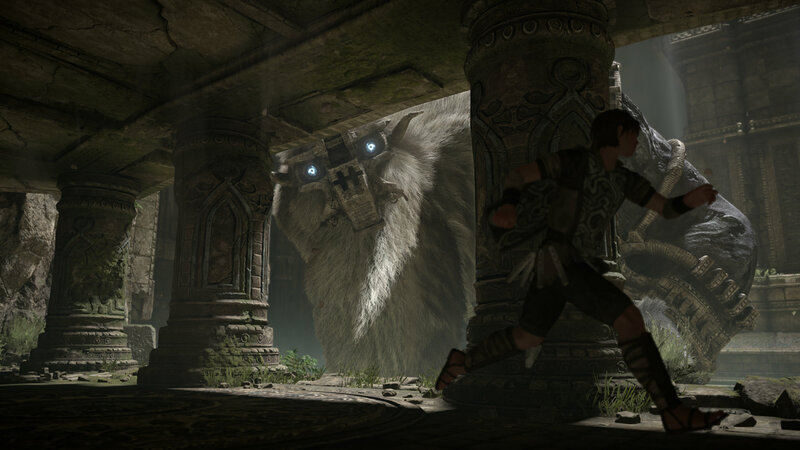 The iconic Shadow of the Colossus comes to the PlayStation 4 for a remake every bit as good as its predecessor. 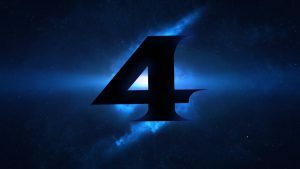 And Metroid Prime 4 rumours are beginning to surface – the first we’ve heard of Samus since last year’s E3. 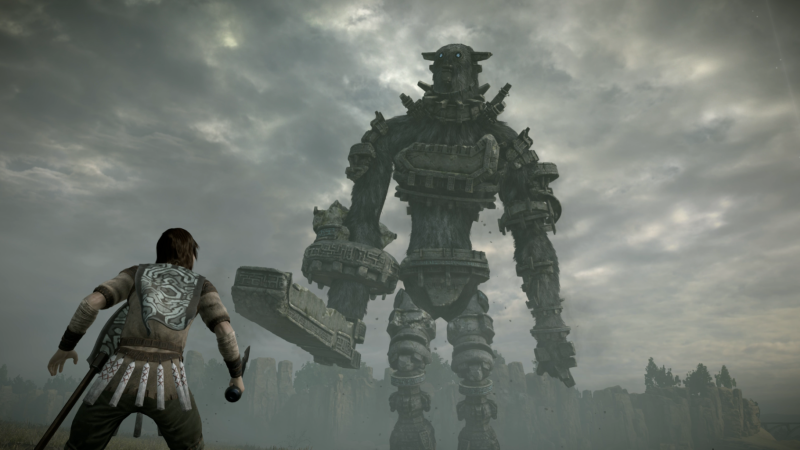 Shadow of the Colossus was released on 6th February for PlayStation 4. The original title came out on the PlayStation back in 2005. It was heralded as a seminal adventure game for its minimalist but deeply thought-provoking story, and for stunning design across the board, from gameplay to soundtrack. This remake does its predecessor justice. Modern graphics mean the bleak landscapes become truly expansive and endless, the soaring soundtrack heightens the story’s emotional impact, and the battles with each Colossus are unique and exhilarating. This is how remakes should be done: bringing dated controls and graphics up to date, while keeping the mood of the original title intact, so more people than ever get the chance to experience the game. Dynasty Warriors 9 was released on 13th February for PC, PlayStation 4 and Xbox One. This instalment takes the gameplay in a new direction, introducing an open world to the series for the first time. 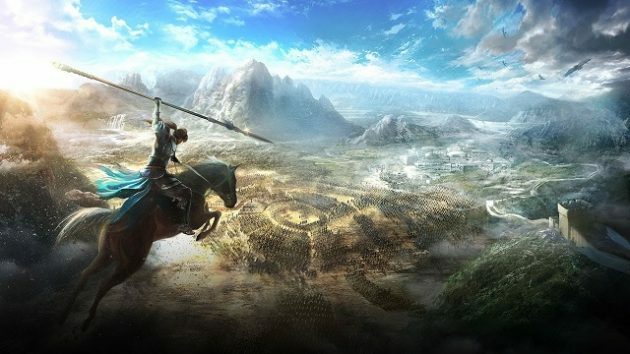 As Dynasty Warriors is so focused upon its combat, this is a breath of fresh air. The open-world warfare brings with it numerous new ways to take down your enemies and their strongholds. You can choose to play as almost one hundred different characters, each with their own unique style of combat and ending to the game. Long-time fans will recognise many familiar faces among them such as Cao-Cao and Lu Bu to name but a couple. And for new arrivals, this is the perfect time to jump into the franchise. With such fundamental changes to its long-running formula, Dynasty Warriors 9 is being hailed as one of the best in the series. Remember 2017’s E3, when one of Nintendo’s most exciting features wasn’t Super Mario Odyssey or the confirmation of Pokemon for the Nintendo Switch, but just a number on the screen? After years of waiting, Metroid Prime 4 was officially confirmed to be in development. And this week, rumours abound that Bandai Namco will be overseeing its progress. Bounty hunter Samus Aran has been fighting space pirates since the release of Metroid in 1986. The Metroid Prime series moved Samus from side-scrolling to action-adventure exploration, receiving stellar reviews and securing Samus’ place as a Nintendo icon. And this status isn’t about to change: Metroid Prime 4 will be released exclusively on Nintendo Switch. However, Samus hasn’t been seen outside of a Smash Bros. roster since 2009. When exactly she will return hasn’t been confirmed yet. But with this coming to light, we can expect news of her next big appearance to be coming soon. Next time: The remakes continue, this time for the Switch. Bayonetta and Bayonetta 2 are out very soon on 16th February. And Payday 2 arrives on 27th February, the first appearance of a Payday game for three years.